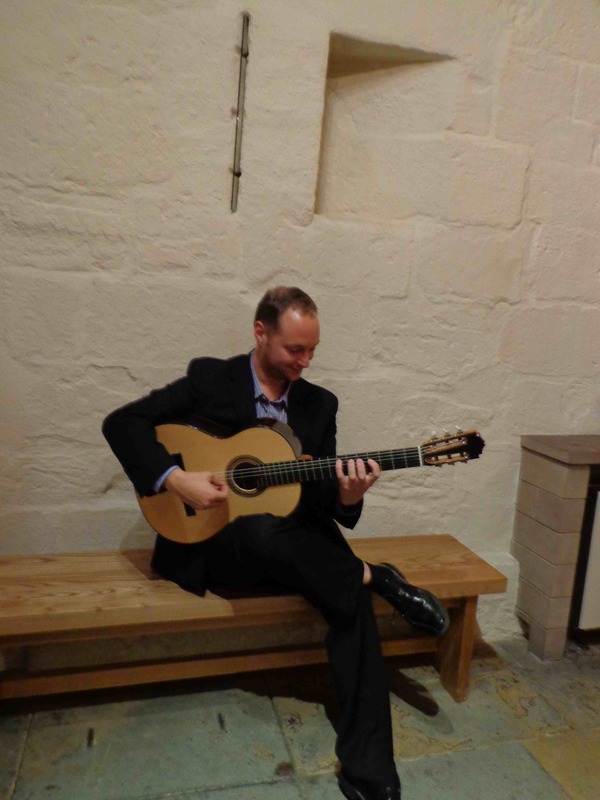 A Solo Classical Guitar Concert of music by Bach, Brouwer, Harrison, Albeniz, Granados and more. James will play music from all over the world including Spain, Cuba, America and Japan along with his own unique compositions. Tickets are £10 and available on the door with a percentage of proceeds donated toThe Wirksworth Music Lessons Fund. This entry was posted in Uncategorized on May 8, 2014 by Jamrip.